You’re rushing out the door and you know right away you’re missing something. You’ve got your phone. Your wallet is in your pocket. Then you go to unlock your car door and that’s when you know. You’ve lost your car keys. You may go on a search anywhere and everywhere. You overturn couch cushions, check under the refrigerator and even go through your kids’ toys to see if they got misplaced. The search goes on and on with no luck of finding your keys. There comes a time when you realize you just need to replace those keys so you can get on with your life. Thankfully, there are excellent services and steps you can take to get new car keys relatively quickly. Here, we share four things you should know about replacing those lost car keys. With today’s vehicle technology, getting a replacement key isn’t as easy as it used to be. As Precision Locksmiths, master locksmiths in Melbourne, note, with the new developments in keys, there may be more involved than just a quick and inexpensive trip to the hardware store. If you have a newer car with a unique lock feature, you may require more than just a new key. An article from Consumer Reports notes that some vehicles have a proximity key. This key allows you to unlock the car just by touching the door handle. The article also notes that most of these ignition keys have a transponder that helps to prevent theft. This technology doesn’t allow the car to start if there is no key that is programmed to match it. 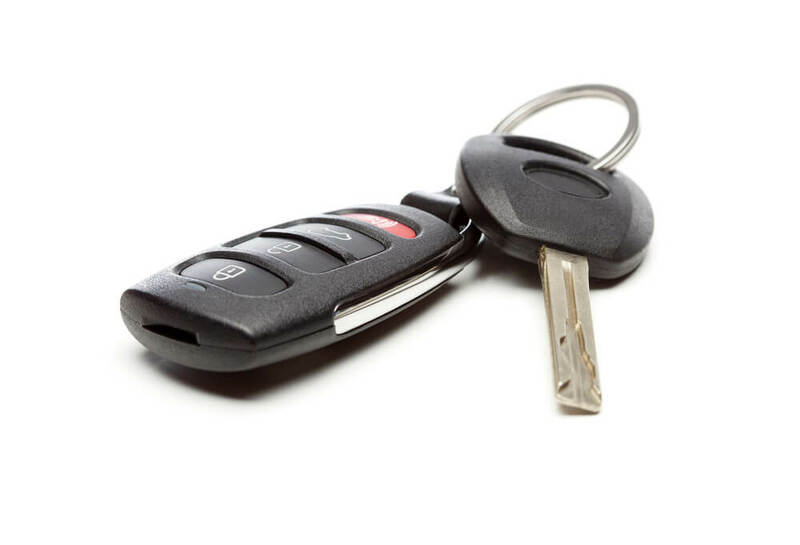 Another type of key that you may have is the keyless entry remote, also known as a key fob. An article from United Locksmith says that these key fobs may also be paired with transponder keys as well. Unfortunately, replacing a key becomes much more challenging when there is a programmed key fob involved. There are additional steps involved including reprogramming. If you have traditional car keys, you may be able to get your replacement keys at the cheapest of the three types of keys. United Locksmith notes that it’s relatively easy to create duplicates of these types of keys. If you’re in need of a replacement car key, you’ll need to call a locksmith, or even a dealership, to get your key. Your first step after calling the locksmith for rescue is to get your vehicle information. In order for a locksmith to get you a new key, they’ll need to know what kind of key you need in order to get your car to start. You’ll also need to provide your vehicle identification number and the make, model and year of the vehicle. Most locksmiths can also help you solve a variety of key-related issues in addition to lost keys. If your keys are damaged, broken or stuck, a quality locksmith can help you get back on the road quickly. While locksmiths are a great option, sometimes your missing key situation may require a visit to the dealership. Visiting the dealer may be required if your car has more detailed features. If your keys don’t have special features, a locksmith can provide the services quickly and affordably. You won’t need to navigate unique programming features. All you require is a new set of physical keys. United Locksmith adds that if you have a duplicate key with you, you can also head to your local hardware store to get a copy of the key. One step you can take to prevent getting stuck with no car keys is to have a set of spare keys you keep safe in the same spot. These keys should only be used for emergencies; otherwise, they stay in the drawer. Keeping a set of spare keys in the same place brings relief when you realize you’ve lost your original keys. Use the spare keys to get into your car until you can find a convenient time and place to get another set. That sinking feeling of losing your car keys doesn’t need to last long. With these four easy tips, you can get a replacement for your lost car keys quickly. While the experience may be stressful and at times expensive, you can find a way to get the key you need and be back on the road in no time. Next Next post: Where Are Divorce Records Kept?